Nashville encompasses such an eclectic group of people — young and old, newcomers and natives — but one thing you’re certain to find in any part of our city is a sense of community, and near the center of it all is the bustling Midtown district. With its close proximity to Belmont University, Vanderbilt University, office buildings and local hospitals, Midtown is home to many young professionals, college students and musicians. Containing nearly 30 bars and restaurants, Midtown provides a more casual atmosphere for locals and students trying to escape the crowds of tourists that flood Lower Broadway nightly. Nashville has become nationally known recently for the quality and variety of its restaurants, and you’ll find a outstanding sampling of dining options in Midtown, from authentic sports bars like Winners Bar & Grill and Losers Bar & Grill, to iconic spots like Hattie B’s Hot Chicken, Midtown Cafe and the Catbird Seat. There’s something for everyone, with new hot spots opening frequently. Midtown isn’t just about bars and nightlife, it’s also home to Centennial Park and The Parthenon — two of Nashville’s most famous attractions. The Parthenon was inspired by Nashville’s moniker as “Athens of the South.” In the 1850s, long before the town was referred to as Music City, Nashville was regarded as a center of intellectual exchange — placing a large emphasis on, and subsidizing, many institutions of higher education. So, for Tennessee’s Centennial Exposition, an exact replica of the original Parthenon in Athens, Greece, was constructed in 1897. Today, Nashville’s Parthenon is a wonderful perch for people-watching in Centennial Park. On any given day, you’ll see people enjoying Nashville’s beautiful weather, taking a stroll through the park’s green space, feeding the pigeons near the pond or going for a run on one of the many paths. With numerous apartment and condominium complexes, Midtown is also a haven for young people just getting their footing in Nashville. The streets of Midtown are studded with hotels and lodging options, as well, perfect for visitors and parent’s weekends at neighboring universities. In addition to all the activities these attractions offer, Midtown is home to Nashville’s world-famous Music Row. The popularity of WSM’s Grand Ole Opry radio program positioned the city as a mecca for country music. In 1954, the first business on Music Row was created when Owen and Harold Bradley opened a small, makeshift studio on Sixteenth Avenue South. Not long after, an influx of music industry executives flocked to Music Row. RCA then decided that Music Row would be the best site for it’s new Nashville recording facility, Studio B. The studio was built in 1957 and counts Elvis Presley among the stars to record there. A great neighborhood to consider whether you’re a college sports fan, musician, medical professional or someone who’s simply looking to have a good time, Midtown embodies Nashville’s reputation of a fun, upbeat community fused with history and character. 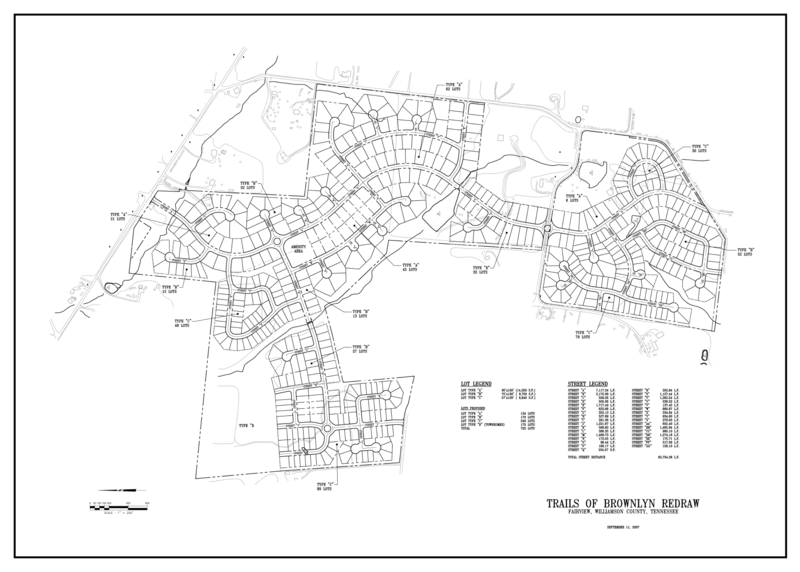 “Trails of Brownlyn,” a planned unit development (PUD) in Fairview, Tennessee was purchased yesterday for $4.4 million by Walton Tennessee, LLC, an affiliate of Walton Development and Management (WDM), a land management and development company based in Roswell, Georgia. Walton Tennessee, LLC purchased the 252-acre tract from John Rutledge. Ted Boozer of Franklin Real Estate Group, Inc. represented Rutledge, and Southeast Venture brokers Greg Coleman and Ashley Bishop represented the buyer in the sale. 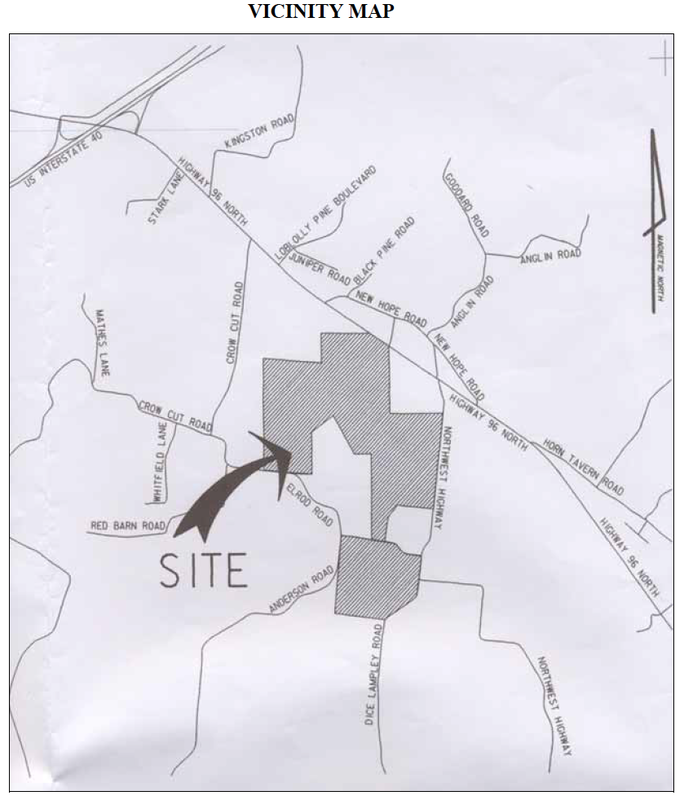 The “Trails of Brownlyn” PUD is approved for 725 residential units. “Trails of Brownlyn has a lot to offer in terms of access to Nashville and the surrounding areas. This property is situated within Williamson County, which has some of the best public schools in Tennessee, and it is perfectly located to cater towards growing families,” said Paul Beidel, WDM president, Southeast region. Earlier this spring, WDM made its first acquisition in the Nashville area, purchasing four parcels that make up “Carothers Crossing,” a traditional neighborhood development in Nolensville. Combined, the four parcels comprise 545 acres of land located just east of Nolensville and west of the Interstate 24 Old Hickory Boulevard exit. In August, P&M Investment Company, LLC broke ground on a new 20,000-square-foot retail center located in the growing Indian Lake area of Hendersonville, Tenn.
On Thursday, September 20 P&M will host a ribbon cutting ceremony at 3 p.m. to celebrate the beginning of construction. 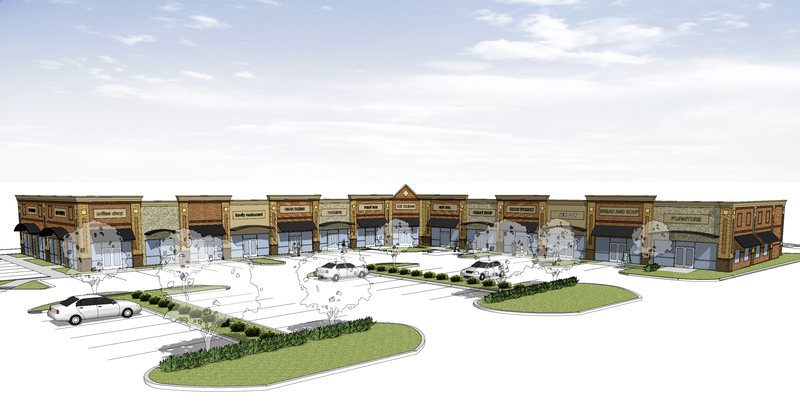 The Shoppes at Maple Corner, a new Class A retail development, is at the intersection of Indian Lake Blvd. and Maple Dr., adjacent to the 60-acre Indian Lake Market that includes Wal-Mart Supercenter, Home Depot, several retail shops and a 40-acre planned office development. Southeast Venture represents P&M, the developer of the project, and recently secured the development’s first tenant, Sola Salon Studios, which will lease 4,300 square feet of retail space. “We have had good conversations with a couple of coffee shops for the drive through and are talking to several restaurants and other tenants for available spaces,” said John Cavin of Southeast Venture. John Cavin and Jon Petty are brokers representing the owner. Up to 10,000 square feet of Class A retail space remains available for lease. “This project is several years in the making and we are excited to see it begin, Indian Lake is ripe for another burst of growth and customers. Union University, McDonald’s and Sam’s Club have recently opened in the past year, plus 300 apartment units are under construction nearby and Goodwill Industries is planning to start building a new freestanding project just across the street from this development,” Petty said. Quirk Designs will act as architect for the project and Hardcastle Construction Company, Inc. will handle construction. Stores within The Shoppes at Maple Corner are expected to start opening by the end of 2012. 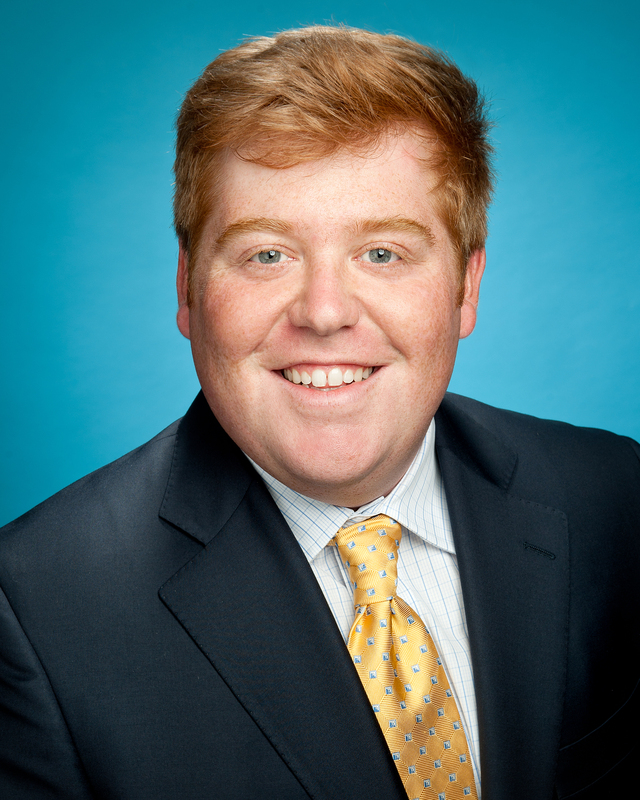 Join us in welcoming Lee White to Southeast Venture. Lee recently joined the firm as a property manager. He will handle the day-to-day operations of over 400,000 square feet of office and industrial space located in Brentwood, LaVergne, Antioch and the Nashville submarkets of Belle Meade, MetroCenter, the Gulch and the airport. Lee comes to Southeast Venture from Cassidy Turley, where as assistant property manager, he aided in the supervision of multiple portfolios, consisting of over 2,000,000 square feet of office, retail and industrial properties. He also worked as a tenant field researcher at the Costar Group, where he collected information on commercial tenancy in office, industrial and retail spaces for 12 counties in Middle Tennessee. In 2008, Lee received a bachelor’s in construction management and land development from Mississippi State University. While in college, he completed two internships with Southeast Venture, first as a brokerage assistant and then as a development project manager. He is a licensed affiliate broker in the state of Tennessee.